Michele & Sam :: Engaged!! May 15th is the big day & after this fun engagement shoot I cannot WAIT for their wedding!! 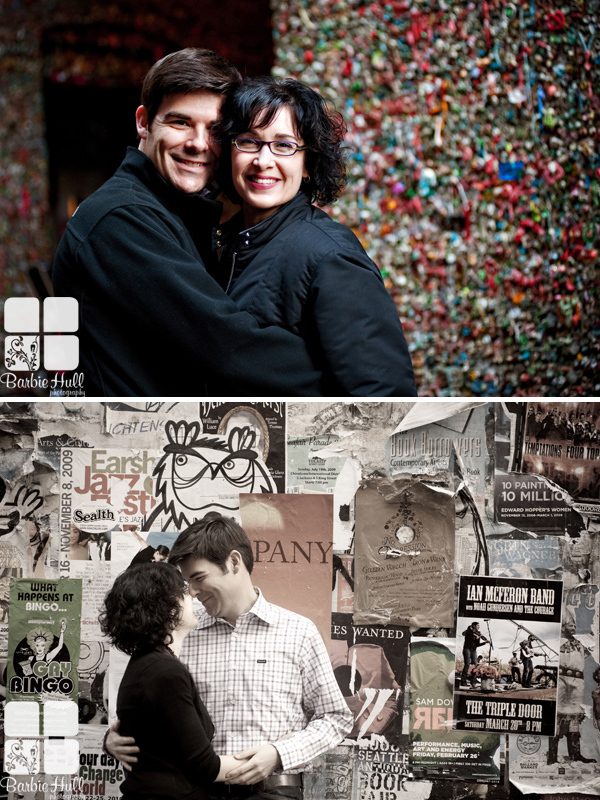 On the warmest day of the year so far (Saturday) I met Michele & Sam down at Pikes Place for what turned out to be a super fun best-cookie-ever filled photo session!